BOOK BUTLER CHAIN FISHING TRIP ONLINE TODAY! BOOK LAKE TOHO FISHING TRIP ONLINE TODAY! BOOK JOHNS LAKE FISHING TRIP ONLINE TODAY! BOOK CONWAY CHAIN FISHING TRIP ONLINE TODAY! Orlando Florida, known for Magic Kingdom and the land of many lakes has become one of the most sought after bass fishing areas in the country. Legendary Lake Toho that produces trophy bass year round, where it’s not uncommon to see anglers going home with big smiles from the fish they have just caught during a bass fishing adventure. Orlando, the most admired vacation locations in the world. Explore Orlando most famous lakes known for producing Trophy Bass, while you experience Florida’s wildlife. Fishing in Florida is easy, exciting and fun because there are so many productive places to fish in the state. Pair this with fantastic weather Orlando has and you’ve got heaven on earth for many Bass fisherman. You can virtually go bass fishing everyday. Experiences one of Orlando’s most popular outdoor adventure Bass Fishing. 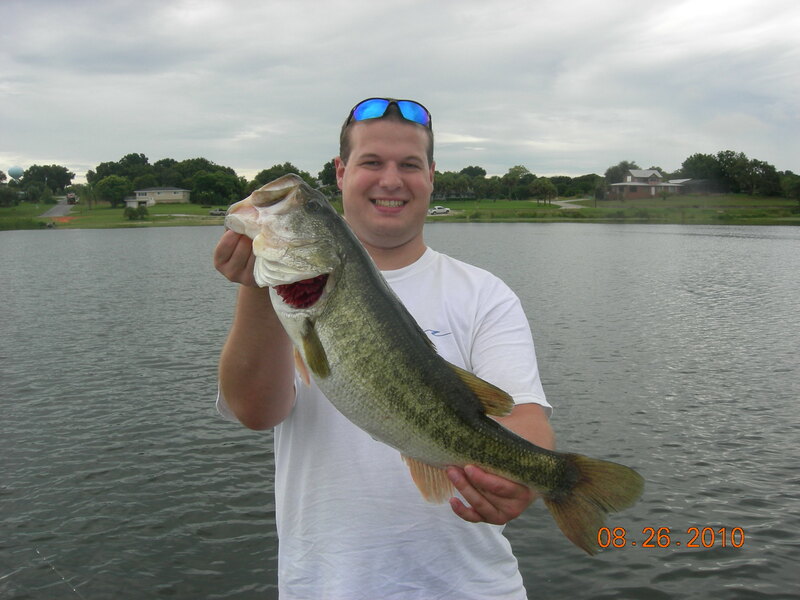 Call Bass Fishing Guide Orlando for your trip 800-507-0058.